KUALA LUMPUR: Civil servants are required to practice the principles of integrity and honesty by not sharing any government information or confidential documents on social media. Congress of Unions of Employees in the Public and Civil Services (Cuepacs) president Datuk Azih Muda said civil servants should be aware that divulging government confidential information via Whatsapp, Facebook and other social media platforms means the violation of integrity and oath of secrecy. “What is the real purpose of civil servants leaking government secrets? Was it because of fun or wanting to be popular… do they know that this irresponsible act will have implications on the government and the country? “Civil servants must abide by the oath and be responsible in safeguarding government secrets in accordance with the general circular letter and government security directive,” he said when contacted by Bernama here today. 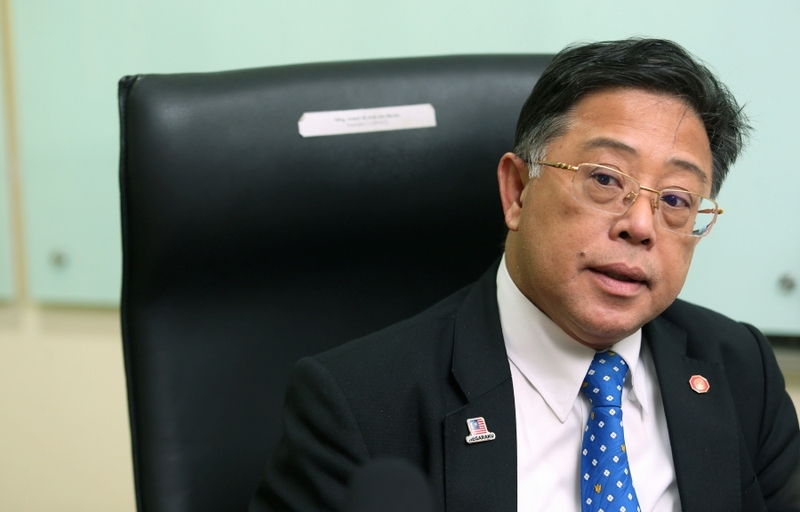 He was commenting on a statement by Chief Secretary to the Government Tan Sri Dr Ali Hamsa yesterday that civil servants, who are bound by the Official Secrets Act, should never share any confidential government information or documents on social media. Azih said leakage of government confidential information was like ‘the enemy within’ because it exposes the government and the country to risks and there would be certain parties who would take this opportunity to use it for their own interests or agenda. This entry was posted on Wednesday, August 8th, 2018 at 1:35 pm	and is filed under Ethics, Morality and Patriotism. You can follow any responses to this entry through the RSS 2.0 feed. Both comments and pings are currently closed.